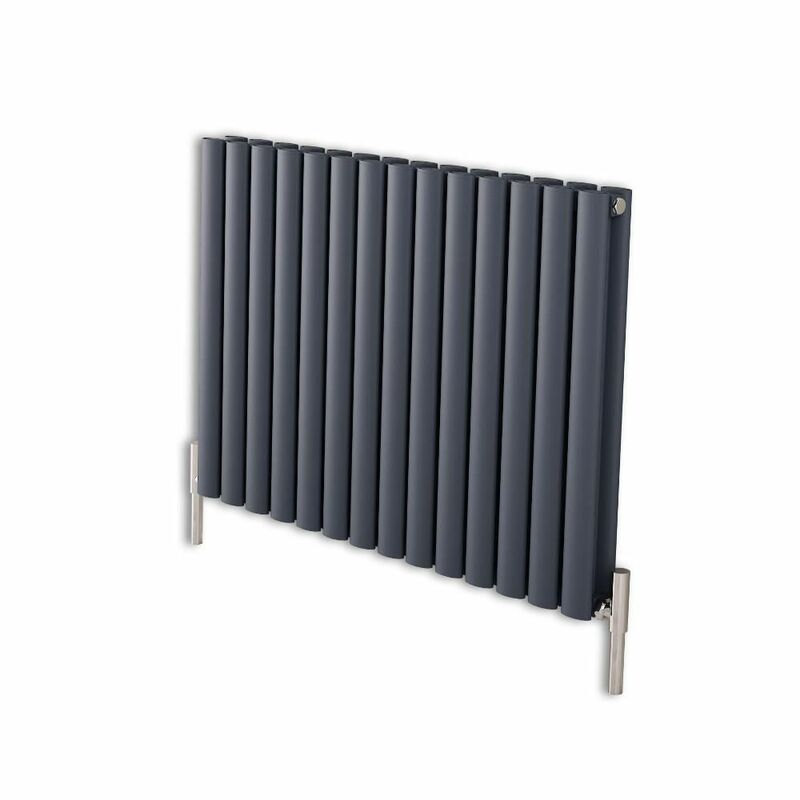 Revive Air - Anthracite Aluminum Horizontal Double-Panel Designer Radiator - 23.5" x 32.75"
Select - Hydronic Chrome Heated Towel Warmer - 35.5" x 19.75"
Give your home’s interior a revamp with the Revive Air 23.5" x 32.5” designer radiator. 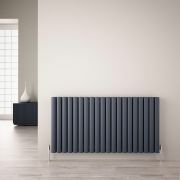 A great option for creating a smart, contemporary look, this radiator features an anthracite finish and a lightweight yet durable aluminum construction. 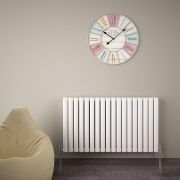 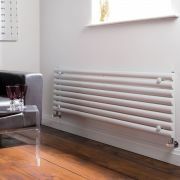 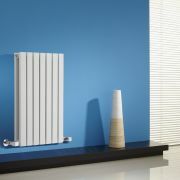 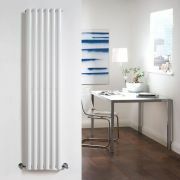 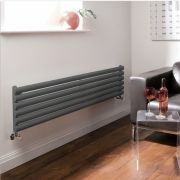 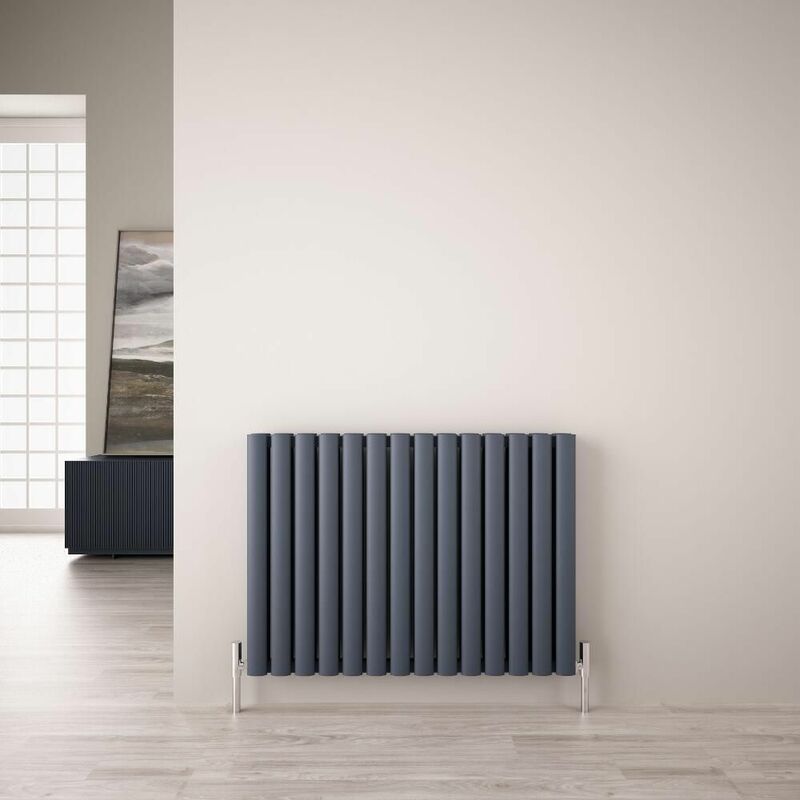 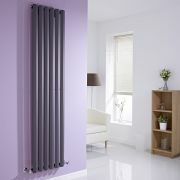 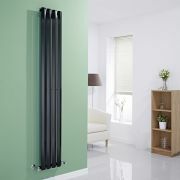 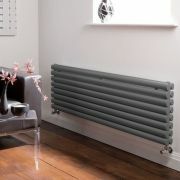 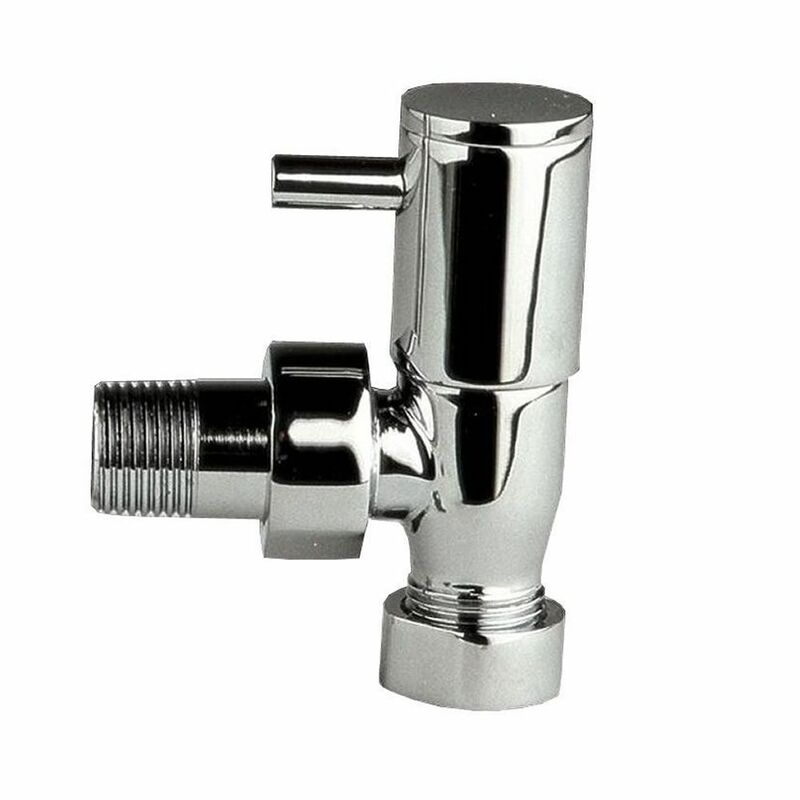 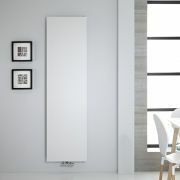 Supplied with the valves, this designer radiator produces an impressive heat output to ensure your chosen room is heated quickly to a comfortable warmth. Revive - Anthracite Horizontal Single-Panel Designer Radiator - 14" x 63"
Sloane - White Horizontal Double Flat-Panel Designer Radiator - 25" x 16.5"
Revive Air - Anthracite Aluminum Horizontal Double-Panel Designer Radiator - 23.5" x 46.75"
Revive Air - White Aluminum Horizontal Double-Panel Designer Radiator - 23.5" x 42.25"
Revive - White Vertical Single-Panel Designer Radiator - 63" x 14"
Edifice - Black Vertical Single-Panel Designer Radiator - 70" x 11"
Revive - White Horizontal Single-Panel Designer Radiator - 18.5" x 63"
Revive - White Vertical Single-Panel Designer Radiator - 70" x 14"
Revive - Anthracite Horizontal Double-Panel Designer Radiator - 18.5" x 70"
Vivara - White Vertical Flat-Panel Designer Radiator - 70.75" x 19.75"
You're reviewing:Revive Air - Anthracite Aluminum Horizontal Double-Panel Designer Radiator - 23.5" x 32.75"